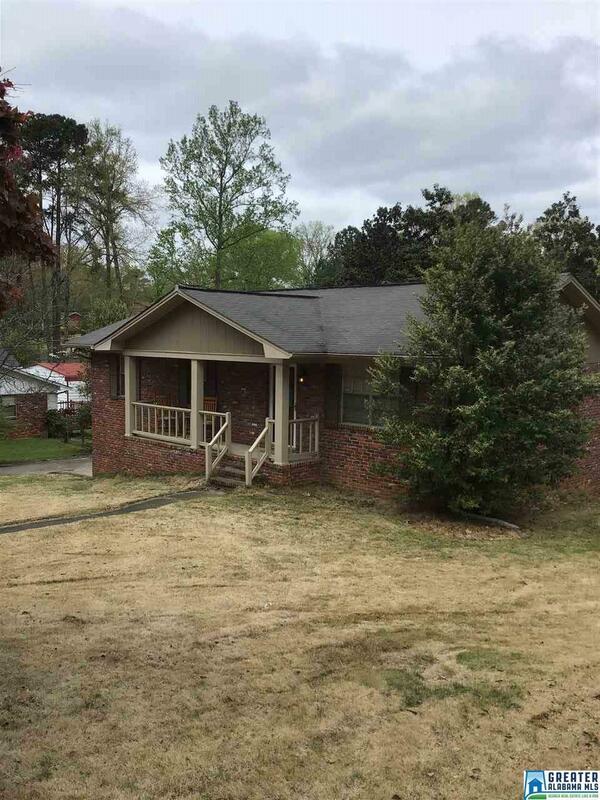 Gorgeous three bedrooms one and a half bath full brick home with spacious kitchen and a nice finished Den in basement. Has a brand new deck on rear of home. 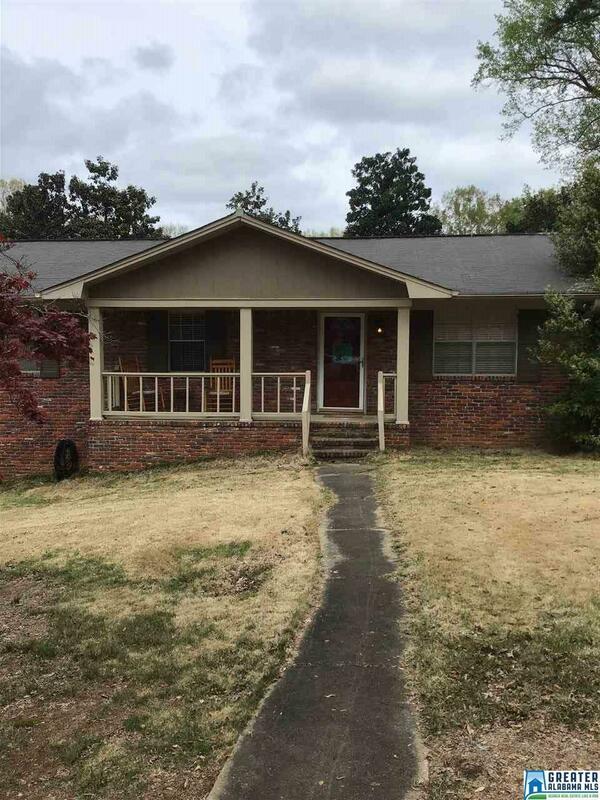 This home has been updated throughout and there is nothing left to do but gather your belongings and move in. Extremely nice and very clean inside Large backyard. Easy to show call today for your appointment! 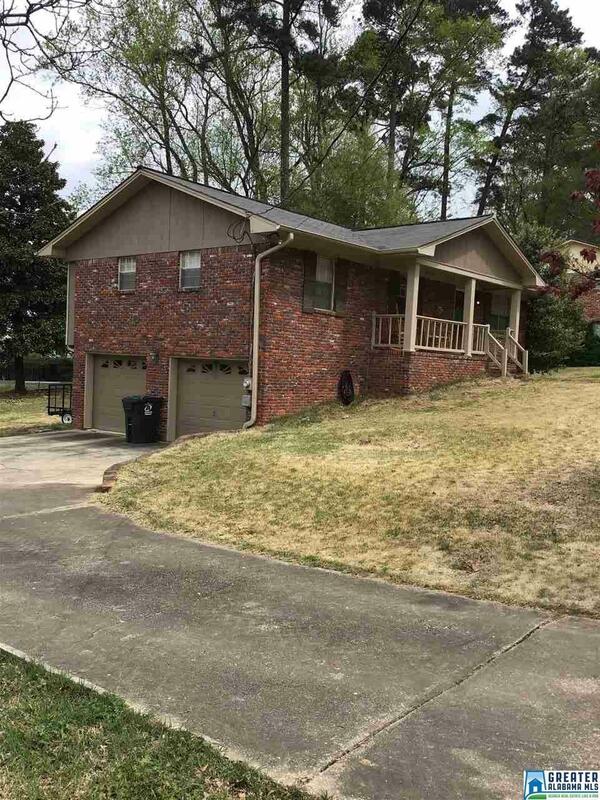 Listing provided courtesy of Great Western Realty, Inc.. © 2019 Greater Alabama Multiple Listing Service, Inc.